We are God's army and we storm the fields and trenches to spread the Good News! Putting on the full armor of God, we will be not afraid of what we will face, for the battle is not ours. We are but a messenger sent with a mighty task to deliver the gospel that leads unsaved souls to our savior so that they too may join God's brigade. So we go and shine the light of Jesus into the darkness! 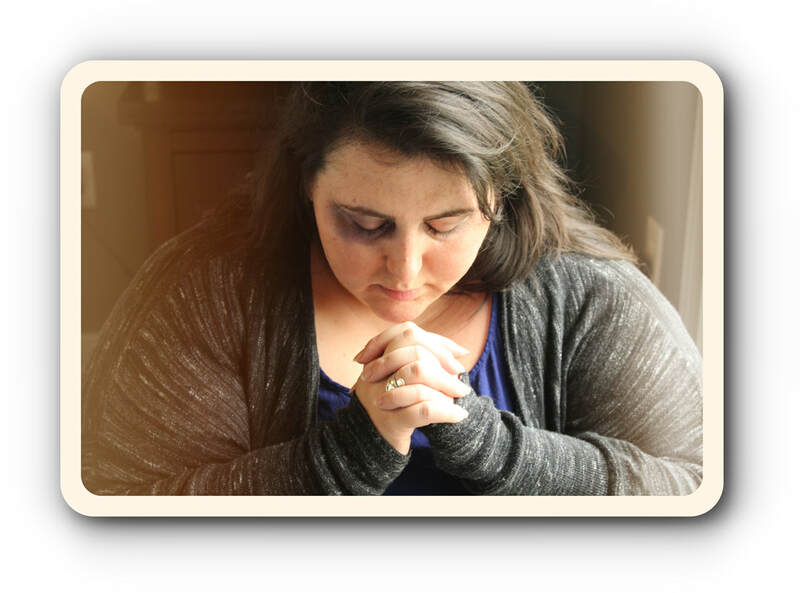 We, at Willow Ministries, are dedicated to restoring women's value through the Gospel of Jesus Christ. We exist to encourage and equip women to know their worth and identity in Christ. It is our desire, led by God, to open and operate a safe house for women and children. There we will offer a safe refuge, pastoral services, bible studies, and workshops for life skills. There are many ways to help. If you feel you are called to be a part of this ministry please contact me to discuss your role. If you would like to set up a speaking engagement at your church or organization to raise awareness for domestic abuse, use the information below to set up a date and time. If you'd like to donate monetarily, we are a non-profit 501c3 ministry and all contributions are tax deductible. You can contact willowministries@gmail.com for more information. In the future we will be in need of many household items. We do not have a safe house yet and are in the process of raising funds. Your prayers are very much appreciated and needed for the ministry and all the people involved. We humbly ask for your prayers as we continue to seek our Lord's guidance and favor in this enormous project.